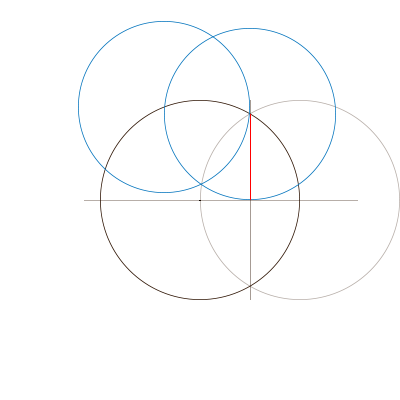 Here is a method I accidently discovered while toying around with a compass. 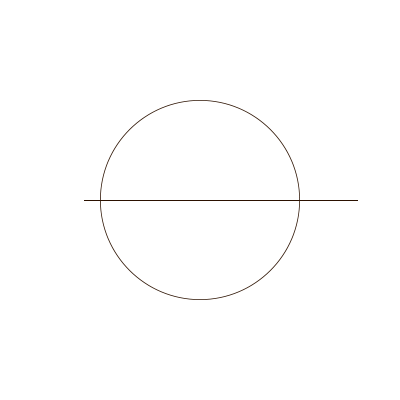 It divides the circle into seven (almost) equal parts using only a compass and ruler! 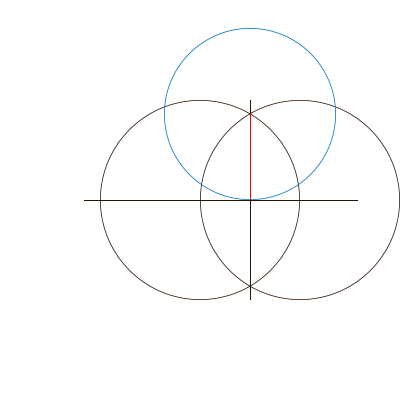 Draw a circle at the intersection of the line and initial circle. Draw a line between the two new points of intersection. 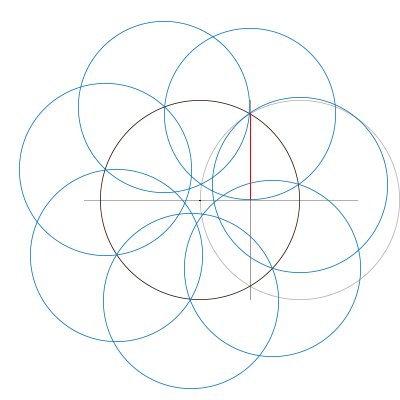 Place the compass needle at one of the points of intersection and set the length to the intersection of the two straight lines (marked in red here...). This new radius is our final measurement and approximately divides the circumference into seven. 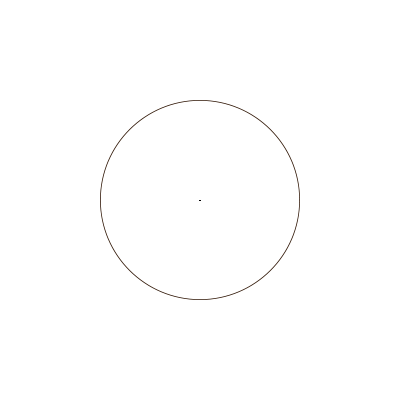 Draw a circle of this radius! 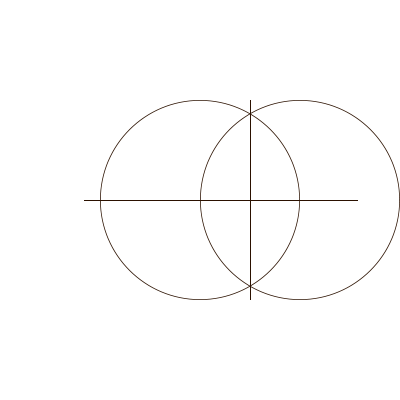 Where this new circle intersects the initial circle, draw another circle. 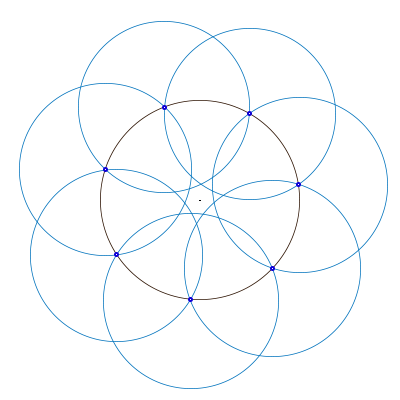 ... and there you go, a nice approximation for splitting a circle into 7 roughly equal parts!